Amanda has more than a decade of experience in creating powerful marketing solutions with an infectious energy that motivates business growth and success. 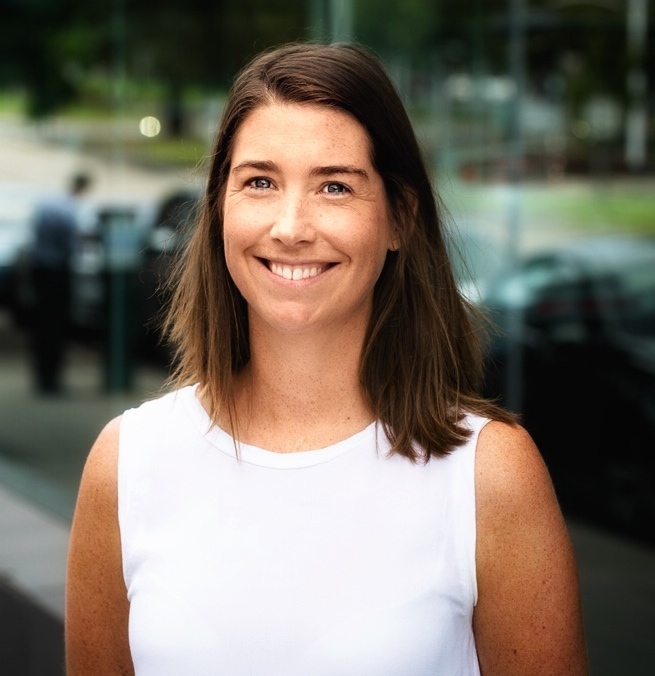 She holds a Bachelor of Business (Marketing) and Diploma of Digital Marketing and has held senior marketing roles in a number of multi-national organisations including L’Oreal Australia, Lion Nathan, Heinz and Fonterra. Affectionately referred to as a digital nomad, Amanda is passionate about flexible working and focusing on the life part of work/life balance. This lifestyle has seen her featured in some of Australia’s top publications and podcasts, including The Age, realestate.com.au and Talking Lifestyle. Closer to home, she is also a Board Member of the children’s charity Cottage by the Sea located in Queenscliff, Victoria that provides support for disadvantaged young people in a holiday environment. Sea Salt Marketing is a marketing agency that can work from anywhere, specialising in branding, marketing strategy and implementation, with a focus on digital marketing. We keep things simple and work alongside you to develop marketing solutions that enhance your business and help you stand out from your competitors.